20% OFF Christmas Sale until December 2nd! 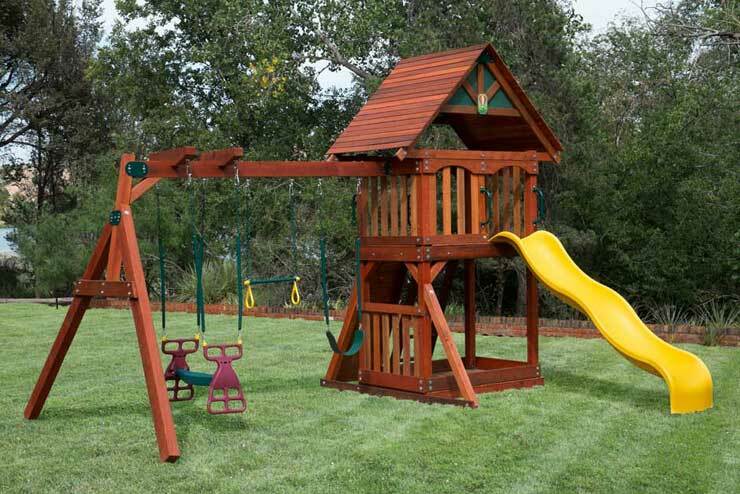 "Our daughter Sophie loves her new Swing Set! 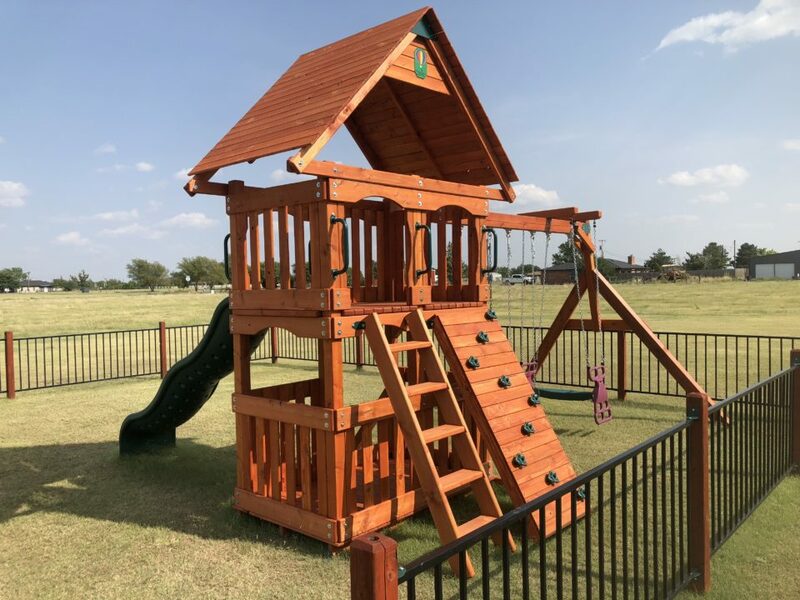 We will definitely be sending our friends and family your way. Thank you for all your help! " 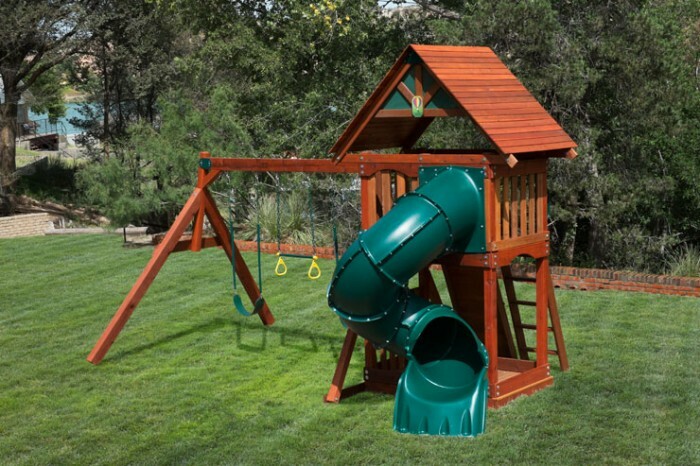 There are many options to choose from on Swing Set 2. 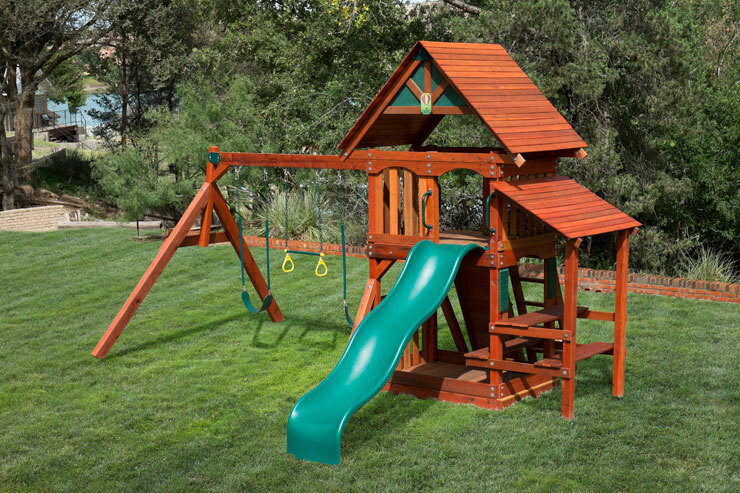 You can add Picnic Table, Monkey Bars, Firemans Pole, Custom Bridges or Ramps. 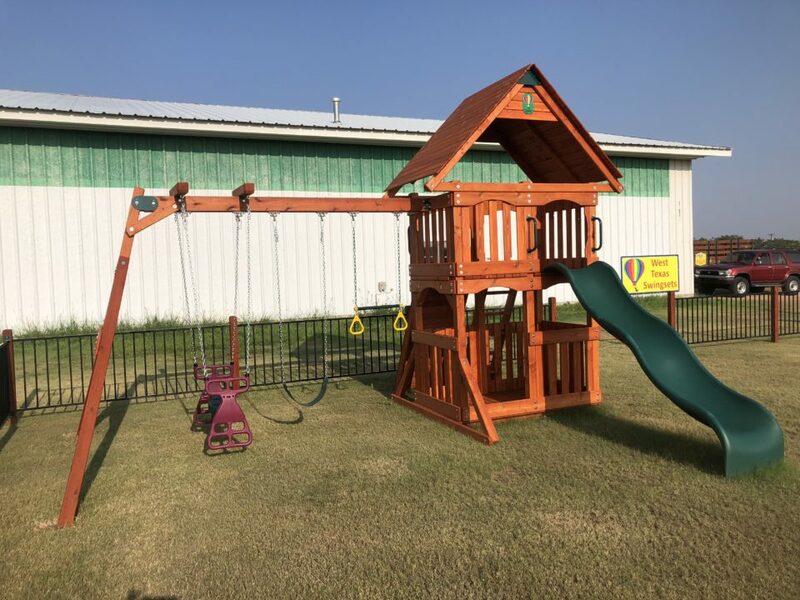 Let us know how we can customize your swingset! 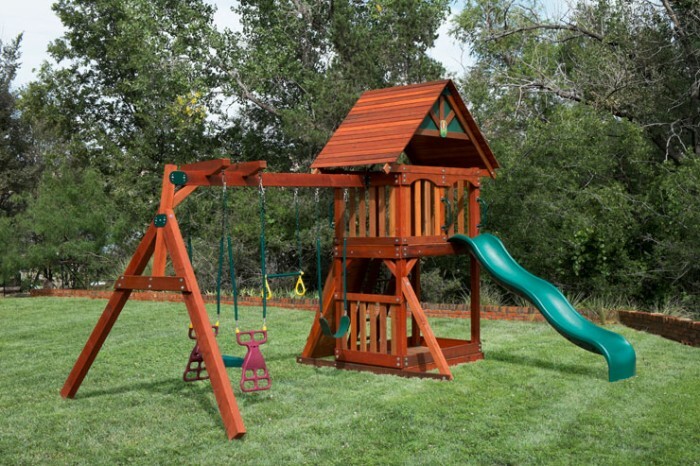 All Swing Sets are made from Quality Redwood & Cedar. Nervous about installing yourself? 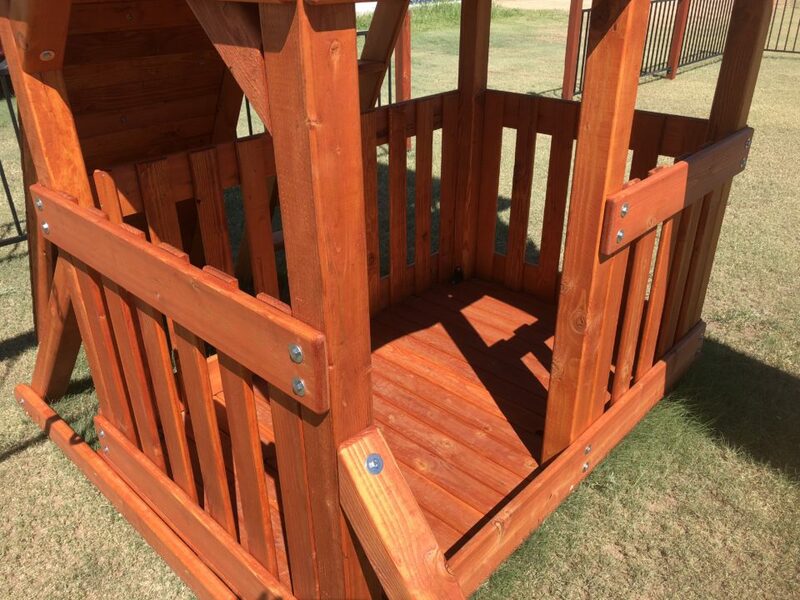 We can arrange someone to install it for you! 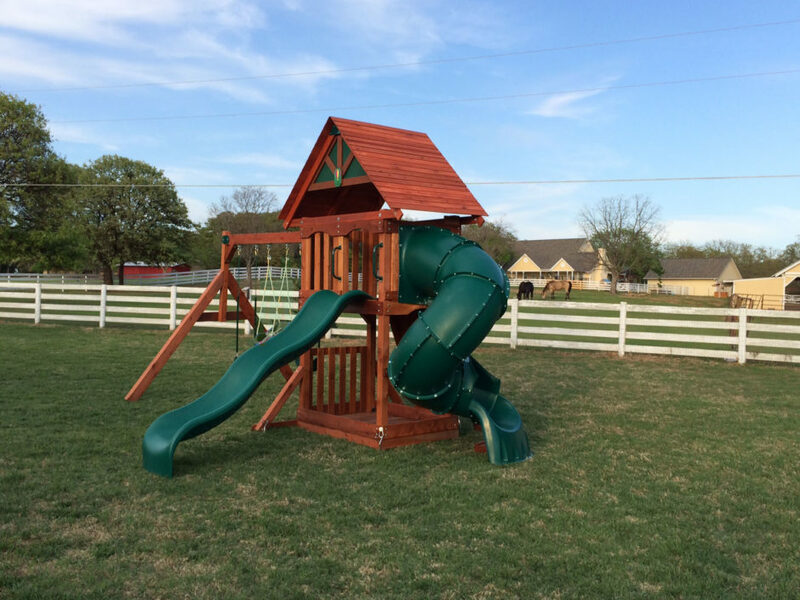 Add Installation to your order in the Store or Contact us Learn more. 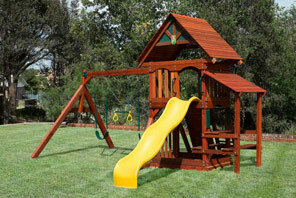 Configure your Wooden Swing Set just the way you want it.